184-163255724 White House South Lawn. 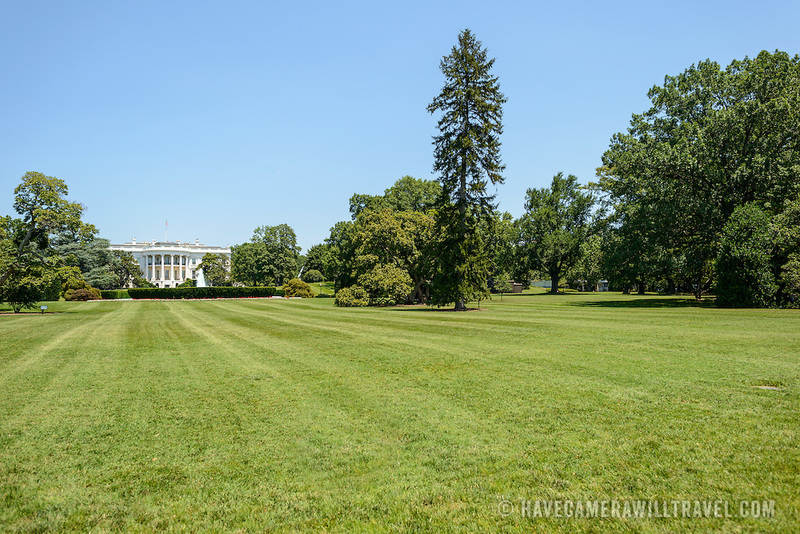 White House South Lawn. The White House South lawn, with the White House in the distance at left of frame.